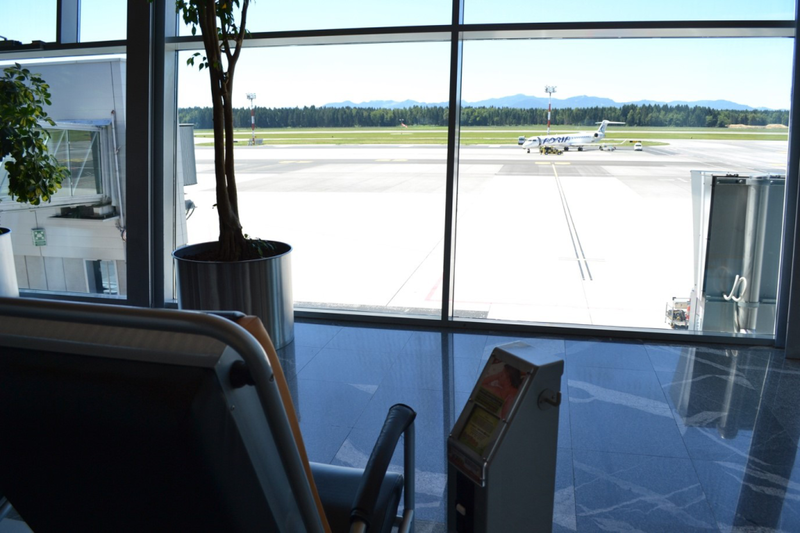 Ljubljana Jože Pučnik Airport registered its third consecutive month of growth by handling 133.641 passengers in March, representing an increase of 3% on last year. The number of aircraft movements stood at 2.674, up 1.4%. It caps off a strong quarter for the airport, during which it welcomed 342.636 travellers through its doors, an improvement of 4% year-on-year. Aircraft movements were up 1.9% to 7.600 for the same period. It would be interesting to see the breakdown between Adria and other carriers. Do you happen to know the YoY changes in both segments for Adria and other carriers? So BEG, ZAG and LJU all had soft growth in Q1. Congrats! I would love to see constantly full platform! Considering that AFL, EZY and FIN are sending A320's and THY, WUK operated most of the flights with A321's in the past few days, I expect growth also in April. On top of that Adria is operating a lot of their flights today with A319's however that might only be because two CRJ9s are now flying with Lufthansa and another two with Austrian. I think TK will soon become 3 daily, remember my words.